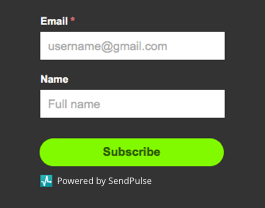 SendPulse is a platform which offers multiple channels of communication with customers: email, web push notifications, SMS and Viber. You can send different types of messages separately or combine them into autoresponders. 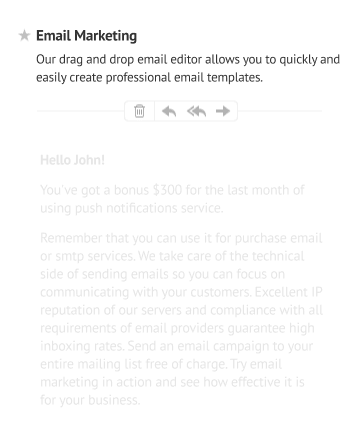 Emails created in the editor look equally good on different devices and screens with any resolution. Among many templates, find one for any event or activity. It takes up to 10 minutes to create an email. 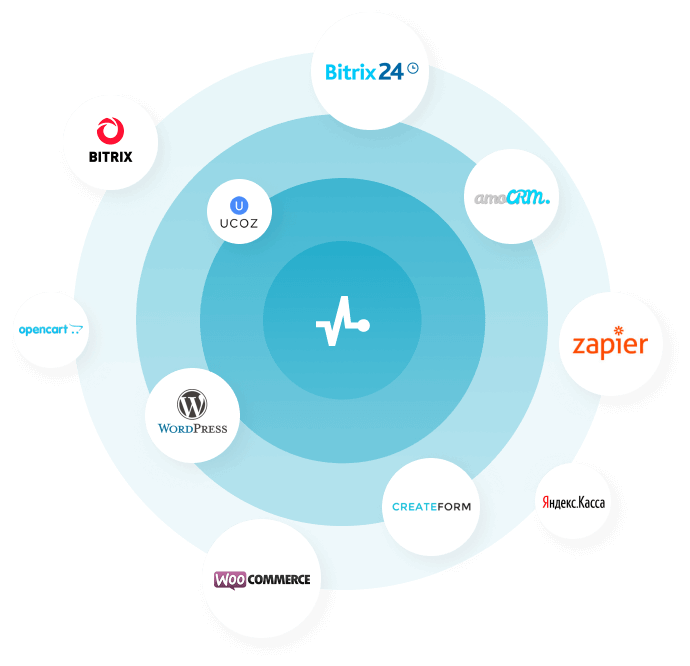 With Automation 360, you can set up trigger chains of emails, web push notifications and SMS messages, depending on user actions, variables or events. 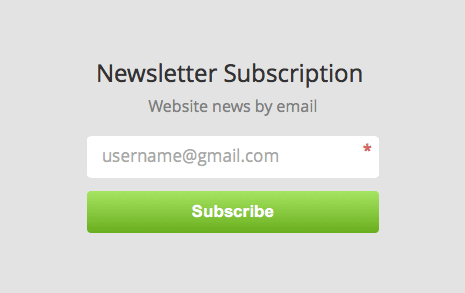 You can create a subscription form of any type, customize the fields, add an image, and much more in our editor. 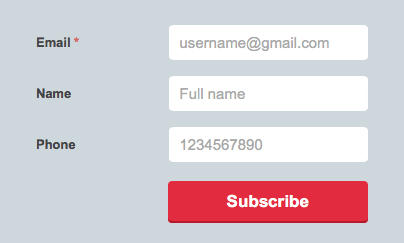 Add any recipient's personal information to your emails — name, order number, purchase date, discount coupon and so on. 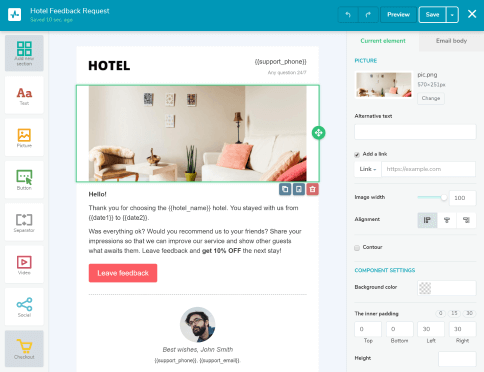 Send personalized emails to your customers based on their gender, location, behavior within your previous email campaigns or interests. Test several versions of a single email campaign, send the best performing one and get a higher email response rate. 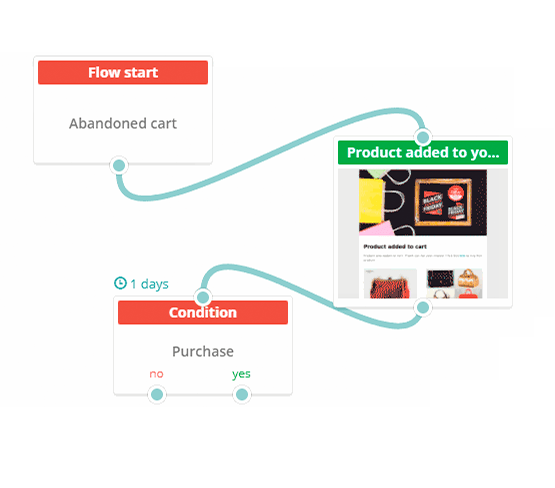 Send out messages to CRM and CMS systems, integrate with shopping scripts and online services. 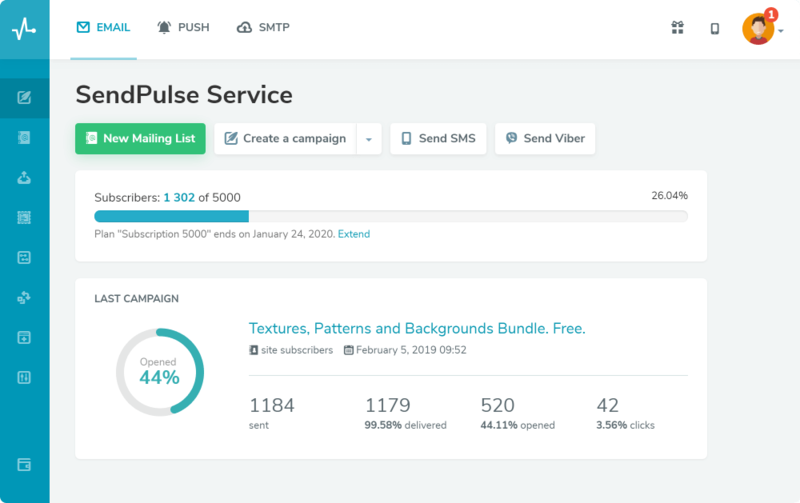 Send notifications directly from your project, track campaigns and view statistics. Very good company. Unlike American companies, tech support is truly a TECH support. Not just a script reader.